With this brand new site to match our brand new issue, the feeling is something like walking out of the tailors’ in a crisp, custom suit. It just feels right. And for that, BULL owes a great big thanks to Brady Jackson for his stellar design work, which you’ll continue to see more of in the coming weeks, and without which I could never have built this thing. Also instrumental was a new corp of editorial assistants: McKenzie Hightower, Elise Gruneisen, and Charles Labuz, whose steadfast cut-and-pasting helped us make the transition. And let’s not forget the rest of our staff, whom this site rebuild is really for. Because if you think it looks nice on the outside, it runs like a top now behind the scenes. This was the goal: to eliminate needless button-pushing so we can focus on what we do best—reading submissions, working with writers, and presenting quality work to our growing readership. The BULLshop – The biggest and newest by far. If you missed out, this week BULL #3 is on sale (have you seen J.A. Mathers‘ latest cover?) And we’ve finally released our shirts, which are running low even before we’ve put them out. 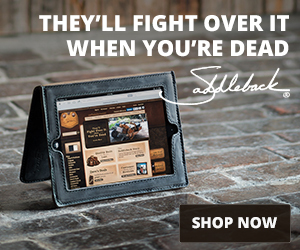 So get ’em quick—order this week and it’ll be there by Christmas. BULLslugs – See that line off the logo up there? Quick flashes of brilliance and/or BULLish bombast. New every day, or until we run out of good ones. We even take submissions for ’em here. 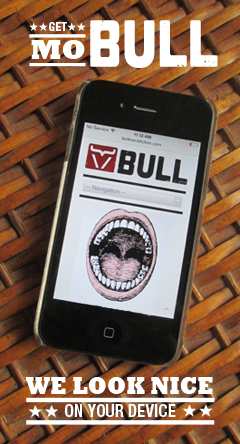 BULL Columns – We’ve got a full roster of new departments waiting in the wings. Rest assured these columns will fill up in the coming months; for now get a load of Brady’s design work, and get a glimpse of what’s to come. You can also submit to them here. 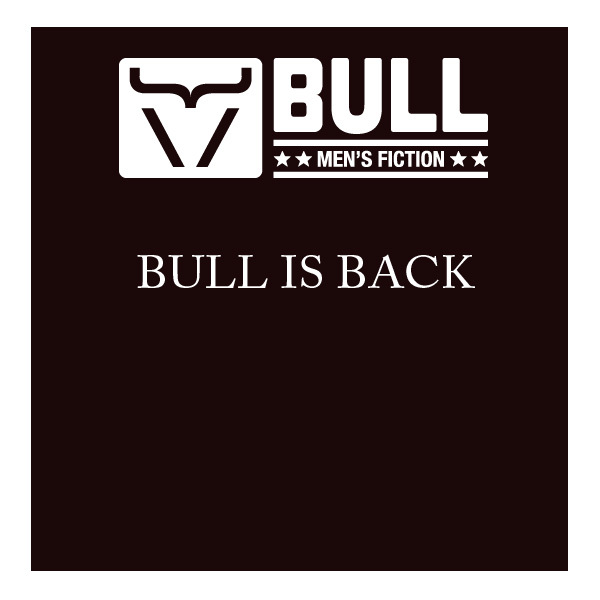 And of course, the finest fiction, interviews, prison book reviews (we’ve got a ton from Curt Dawkins in the hopper), Choice Cuts and Lucky 7 Submissions—all that you’ve come to expect from BULL, now more than ever.